Hart spent nearly 25 years on American stages, working himself up into the leading ranks of Broadway performers. 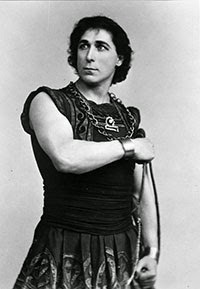 Adept at Shakespeare, he made his name as the original Messala in the first theatrical version of Ben-Hur. 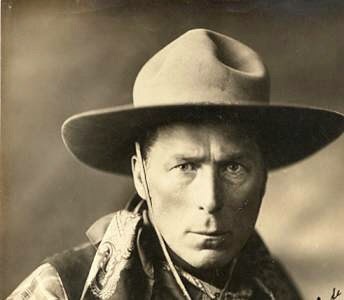 Then, in 1905, he filled his first Western role – that of the villainous Cash Hawkins in a production of The Squaw Man. From then on, “audiences… associated him with cowboy characters” (2). 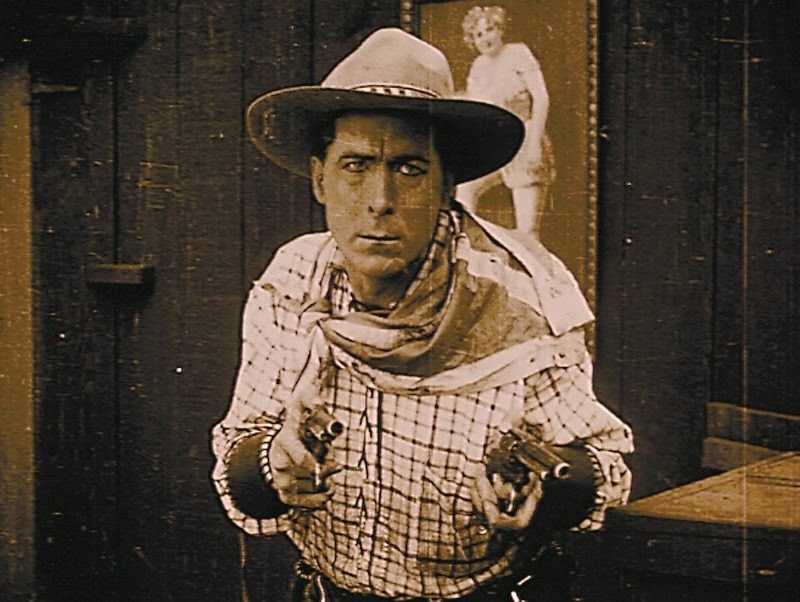 In 1913, Hart was on tour in Cleveland, Ohio, when he saw his first Western film. “It was awful!… I was an actor and I knew the West…. The opportunity that I had been waiting for years to come was knocking at my door.” (3)Within a year, Hart set out for California and the movie business. No wonder so many claimed the director’s credit for the film – although Charles Swickard is officially cited, it is generally acknowledged that Hart directed at least most of the film, with the help of long-time assistant Clifford Smith. 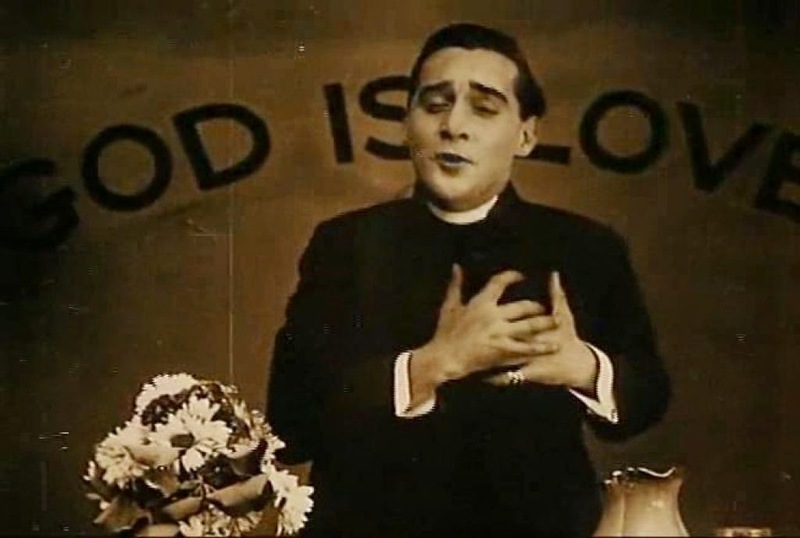 Ince took credit for helming the fire scenes (7), but the extraordinary strength of the film’s compositions can probably be credited to Colorado-born photographer Joseph H. August, who shot over 40 of Hart’s films and went on to be an Oscar-winning cinematographer of such Hollywood classics as The Informer (John Ford, 1935),The Hunchback of Notre Dame (1939, William Dieterle, starring Charles Laughton), and Gunga Din (George Stevens, 1939) (8). The climactic fire sequence was shot “day for night”, although prints without the colored gels that indicate day and night scenes make this difficult to remember.